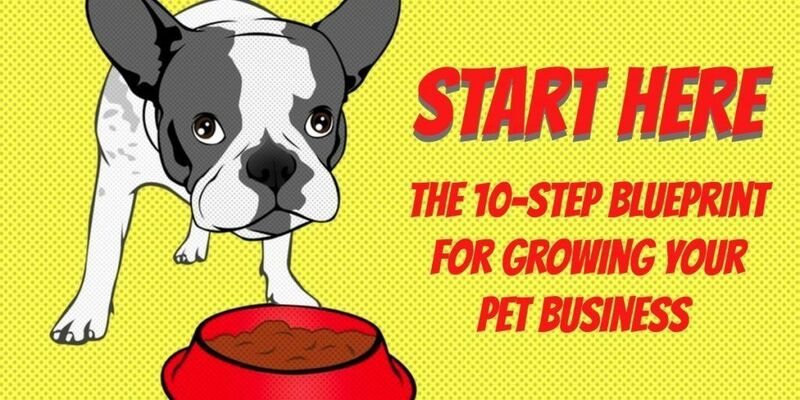 The 10-Step Blueprint For Starting A Dog Walking & Pet Sitting Business - Pet Business Masters! Welcome. I'm John Reh and I'm glad you've found this. It's going to help you. If you're not familiar with Pet Business Masters!, this resource page is the blueprint we use for how to start and operate an awesome, thriving, fun, and profitable service-based pet business (so far, we've produced over $2.3 million in revenue using this system). It's the same exact blueprint you should be using, too. 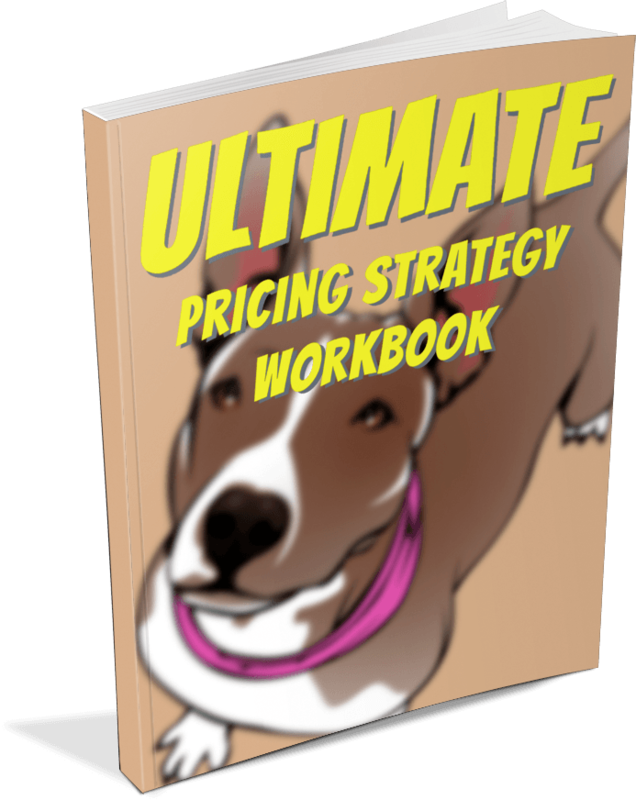 It's basically a road map on how to get to where you're going in your pet business as quickly and easily as possible. Because you do want some help, right? I'm here to give you the help you're looking for. And, although there's a good chance that what I know is at least a few steps ahead of you, I'm not some high-and-mighty "guru." I'm here to humbly serve our community by teaching what I know has worked for our company to generate over $2 million dollars in sales (my friends and family still can't believe that a dog walking company can do that much business!). I'm also here to listen and to keep tabs on "what's working now" in our industry so that we can save you time and only bring you the really good stuff that's critical to your success. Because, from the beginner to the pro, we all want an edge. That's the trait that drives us to be better. ​They key to every business - no matter what size or industry - is to have a system. Without a system, you will be working way too hard, way too long, and for way too little money. No one wants that. By putting systems in place, you are one step closer to having the pet business of your dreams. No matter how new or how experienced you are, you can use help with at least one of these things (and, if you're like most people, you can use help with all three). Step #2 - Start With "Why​"
Why do you want to operate a pet business? ​Answering this question is fundamental to your success. Knowing the answer helps guide every decision you make. Are you looking for more free time? More money? Want to be in control of your destiny? Love animals? There is no right or wrong answer. You just want to know what your ultimate objective is because, if you don't know where you're going, how will you know if you're on track (and when you reach your destination)? ​Step #3 - What Are You Going To Do? Never ever forget that this is a business. Most people who fail in this industry forget that you have to make money to survive. And there's nothing wrong with making money. When you provide a valuable service, you deserve to be compensated very fairly for it. ​There are all types of services you can offer. My favorite is dog walking/running because it's the best business model ever created. But there are also plenty of other services you can offer your clients. Consider what you love doing and go from there. Don't try to think of the best way to make money. Instead, think of what will make you happy and then apply those interests to providing services that best suit what you can do. Step #4 - Who's Going To Do It? Knowing if you're going to be a solo-preneur all by yourself or if you're going to want to have a team is a great question to ask yourself as early on as possible. If you're going to have a team or not will have a major impact on your finances, your business model, how much you charge, how much free time you're going to have, and a multitude of other things. With or without a team, your business can be successful. And, if you're worried about hiring people, join the club. That's pretty much everyone's biggest worry. Trust me though, you can hire people and everything will work out just fine. In fact, when you're ready, hiring a team is going to be the best thing you could ever do for yourself and for your business. ​Step #5 - What Makes You Special? ​Why are people going to pay YOU instead of your competitors? This is business 101. And, if your answer to this question is "because we're the best", I urge you to rethink your strategy. With all the competition out there, it's going to be a huge advantage if you have what's commonly known as a "Unique Selling Proposition." In other words, you want customers to understand that they're getting something VALUABLE with you that they can't find anywhere else. For example...Are you the most reliable? Most experienced? Have the cheapest prices? Able to provide last-minute service? Offer unique services? There are lots of ways you can set yourself apart. These are just a few ideas. Generally speaking, consumers choose a product/service based its value to them. Value either comes from having a lower price or by providing greater benefits. You can choose only one; the lower price or the better service. It doesn't work to have both. Step #6 - How Much Do You Need To Charge To Be Profitable? Jeeesh, if I had a nickel for every time someone asked me this question, I'd be rich! The only way to make money is to charge enough to cover all your costs and then have money left over to put in your pocket. If you don't charge enough, then you're working for free. The easiest way to start to answer the question of how much you need to charge is to first determine your fixed and variable expenses. For example: How much do you pay your staff? How much does your marketing cost? What does gas cost and how far are you driving each day? Once you know your total expenses, then start doing some market research to see what your competitors are charging. If you charged what they do, could you make a profit? To take this to the next step, consider if there is a viable way you can charge more than your competitors and still get customers. If so, then do that and charge what the market will bear. You'd be surprised at how much people will pay. Always remember that people love their pets. Most will pay a premium to the service that they love and trust the most. A pet services business will flourish pretty much anywhere except rural/farm and low-income areas. Assuming you live in a city or suburban area, all you need to do to get customers is to focus on a traffic source. For a variety of reasons, I'd suggest that your best traffic source is the internet. People are always searching online for what we do. Having a website that attracts and then converts visitors is going to be the cheapest AND the most effective way to gain clients in this industry. Further, driving traffic to your website via paid ads (pay-per-click) is the easiest way to literally turn on/off a customer flow. Of course, there are other traffic sources, too. Word-of-mouth from clients, referrals from vets, direct mail/door hangers, etc. will all get you new business. Yep, you're going to actually have to meet people and sell them what'cha got. Selling strikes fear into the hearts of most people I know. Luckily though, selling can be easy for you. All it requires is confidence and some practice. Just remember that the pet people you're selling to actually want you to sell to them. Unlike many sales roles where you have to "prospect" and contact people who probably don't want to hear from you, your pet business clients want to buy from you. All you need to do is provide them with a good reason to do so. Your daily operations will make you love your life...or hate it. This is where a lot of people lose it. Their control of their day goes out the window because so many things are happening that they don't have a system for. A sense of overwhelm kicks in which then compounds the problems. In no time flat, things have completely spun out of control and each day is a nightmare. The flipside to this is automation, delegation, and a sense of being in sync with every one of your clients and staff members. The difference between these two scenarios is how you control your day. Do you have systems in place? Do you have software to handle the volume of business you do? Do you have team members that listen to your every word? Are there safety precautions in place to ensure that you, your team, and your clients are as safe as possible? Do you have the ability to say YES to only the things that are productive and NO to everything else? ​If you're not making money, then getting a job somewhere is gonna be way easier. I understand that most people in our industry do what we do at least partly because of the love of the animals. For most of us, part of the reason is also to provide income for our families. Paying yourself is a critical component to running a business because, if you're not able to pay yourself what you're worth, then getting a job or volunteering is probably a better avenue for you. Don't forget that making money and paying yourself is something you should be proud of. Money is not a bad thing. When you do a good job, you deserve to get paid. I know a number of people who feel some type of negative association to earning the money they make. This is not productive though. I want you to feel good about the money you make and happy that you earned it via good 'ol fashioned hard work. This blueprint is all you need to know for your business. It's hard work, but it's really pretty simple when you think about it. Service-based pet businesses are an awesome business model. They're relatively easy to operate and ridiculously inexpensive to run. The blueprint you just read on this page is really all you need to know to be successful. The good news is that, when you get these core principles figured out, all you need to do is scale up your operations and then the sky is the limit for you and your pet business. The bad news is that being a success is hard work. At every stage of your growth, you're going to have a whole new set of questions and hurdles to overcome to scale up and be able to get to the next level. But that's normal. It happens in every business. So, why don't you let us be there for you when you need us. We can help you achieve your growth more quickly, more easily, and more profitably than if you try to do it all on your own. Join the Pet Business Masters! Academy now and get the help you need to create your dream pet business.